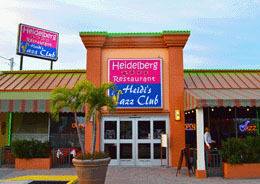 See what's happening around Cocoa Beach and access exclusive local offers. 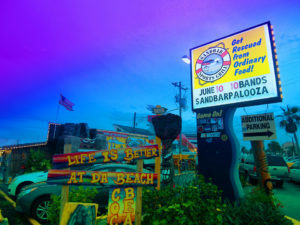 Discover all that the Cocoa Beach, Florida has to offer in one place. 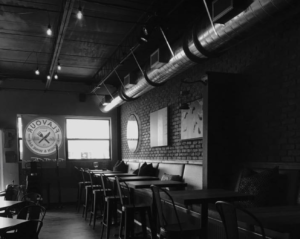 Keep up-to-date with deals happening at your local favorites and be the first to hear about events near you. 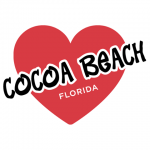 Brought to you by people who live, work, and play in Cocoa Beach: Our dream is to bring our community even closer together by building an online presence that connects those who ❤ Cocoa Beach instantly. Help us spread that love to everyone you know!